Atlanta Piano Fortissimo is always looking for motivated and friendly professionals to join our team. If you are a patient, reliable individual with a passion for teaching music and great communication skills, we’d love to talk to you! 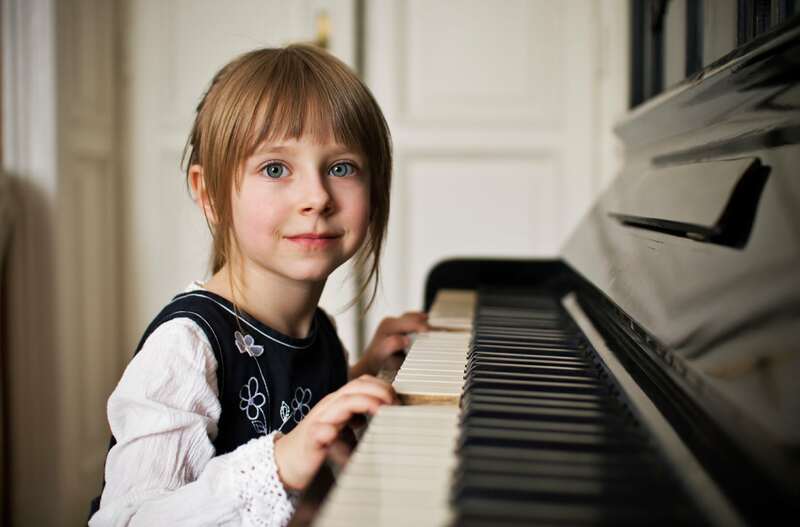 Atlanta Piano Fortissimo manages all marketing, billing, scheduling, and recital organization, which frees our instructors to focus solely on teaching. Each teacher is responsible for establishing their own lesson schedule and establishing and following the curriculum of choice. If you are interested in joining our team of music teachers at Atlanta Piano Fortissimo, submit your resume and a short cover letter to info@atlantapianofortissimo.com. Please inform us of what town you live, and what areas you are willing to travel to for lessons. Each teacher we consider must be willing to give a lesson demonstration, instrument audition, and also pass a police background check. We always look forward to welcoming committed and enthusiastic music teachers to our team at Atlanta Piano Fortissimo! Working with Atlanta Piano Fortissimo has been such a pleasure! My daughter has learned so much in such a short period of time. She looks forward to her lesson each week. We are so glad we chose Atlanta Piana Fortissimo for our daughter’s vocal lessons. Ms. Shelby is a knowledgeable and talented instructor. She pays attention to all the details including posture, breathing and vocal techniques. Ms.Inna has been great at guiding us if we have any questions. She organized a VERY memorable winter recital. It was a great experience for all of us. I will highly recommend them. My son has been taking classes from Ms Beth at Piano Fortissimo for over a year now and he absolutely loves his teacher. I would highly recommend this music institution to anyone interested in learning music from a fun and expert group of instructors. We love having in home lessons for our children. Scheduling is simple and we have enjoyed all the teachers we have worked with over the years - they are so good with children (and adults!). Couldn't recommend them more. Our son takes piano classes from this school since 2017, and we have been very satisfied with his progress, Teachers are very friendly and experienced my kid has liked all the teachers he had so far.